Ascending Butterfly: RSVP for the Helping Hands #HHMilkBank Twitter Party 04/24! Over $350 in Prizes! 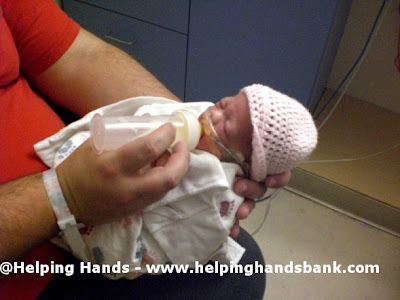 RSVP for the Helping Hands #HHMilkBank Twitter Party 04/24! Over $350 in Prizes! As you all already know I am considered 'The Official #TwitterPartyDJ' because I like to spin virtual tunes during twitter parties. I have also hosted quite a few twitter parties and greatly enjoy them whether I am hosting or attending, I find them fun, fast-paced and informative! 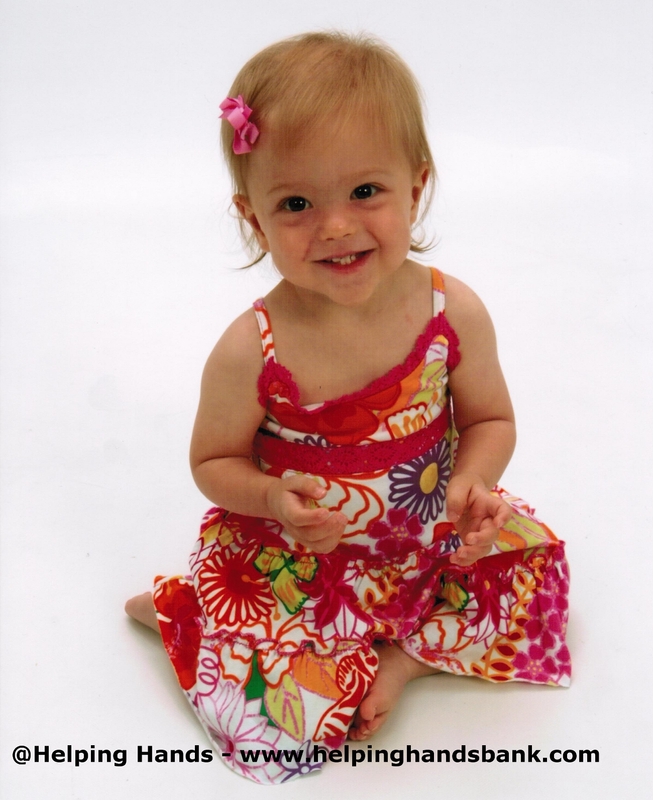 And this time around the party is for a brand doing BIG things for the littlest of our society, preemies! Babies that spend that their first waking hours in the neonatal intensive care unit. During this party we are going to learn how a simple donation will not only help to save babies lives in the intensive care unit, but how that same donation can also help support Susan G. Komen for the Cure! One simple, generous gift from you can save literally thousands of lives worldwide. This will also be a bi-lingual party conducted in English and Spanish! @KIMboZINNI - Kim, please use the Rafflecopter Widget to RSVP. The door prize winner will be drawn only from Rafflecopter. I don't think I did the "Tweet about the give-away correctly. It's not showing up on my Twitter page. Maybe it's just too late to think straight. LOL I'll try again in the morning. :) I LOVE the Helping Hands Bank! Wonderful. Thank you for the invitation. @Heaven Leigh The Rafflecopter widget will actually send the tweet for you, if you press on it, and then log into your twitter account, let me know if you are having difficulty, I'd be happy to talk you through it! @kymi adams - I agree, such a simple way to help newborns at risk, from a company that is giving so much back! We look forward to tweeting with you! RSVP'ing @tiffany053p This is going to be fun! My son was a preemie, and I remember wishing I could do something with all the extra breastmilk I had at the time. I was producing far more than he needed. @Tiffany - Looking forward to tweeting with you, remember to RSVP using the rafflecopter widget to have a shot at the $50 Amazon Gift Card Door Prize! @tkharmonic - Exactly! So many moms have no idea that they can donate that excess milk to such an amazing company that is helping other preemies to thrive and grow with fortified HUMAN (NOT cow) Milk! Looking forward to your input tonight! @itmaiden - Very much agreed! Look forward to tweeting with you tonight! Congrats to the door prize winner, entry #346 from twitter user @LLLSummer - she won a prize pack which includes a $50 Amazon Gift Card! All Twitter Party Winners have been emailed directly. Thanks to all who joined our fantastic Infant Nutrition Twitter Party with Helping Hands Milk Bank! We can't wait to chat with you all again, so please stay tuned!